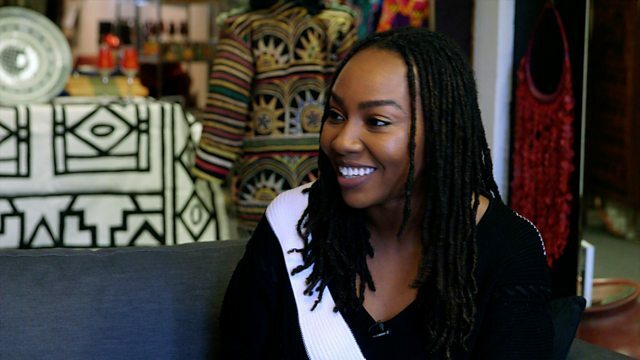 In the first of a 3-part series, BBC Africa reporter Daniel Henry travels to Washington DC to find out what led to Opal Tometi co-founding the Black Lives Matter movement in 2013. Opal Tometi is the co-founder of Black Lives Matter, the international activist movement that originated in the African-American community. #BlackLivesMatter campaigns against systemic racism. Opal was born in Phoenix, Arizona to Nigerian parents, and she thinks her first trip to Nigeria as a teenager, changed her life. In the first of a 3-part series, BBC Africa reporter Daniel Henry travelled to Washington DC to find out what led to Opal co-founding the Black Lives Matter movement in 2013.